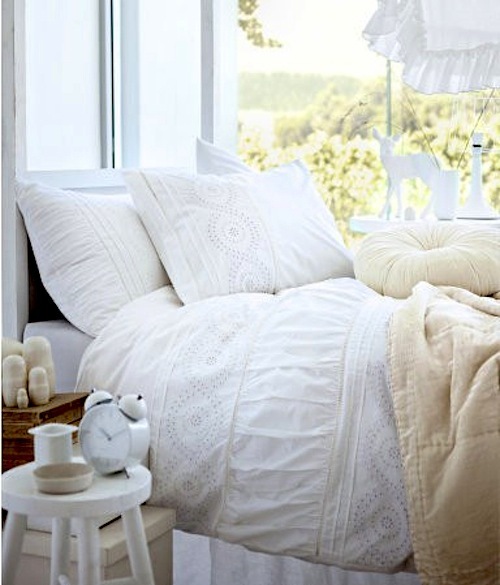 Your bedroom should be your retreat, a sanctuary for peaceful reading, writing, studying, as much as a resting place. 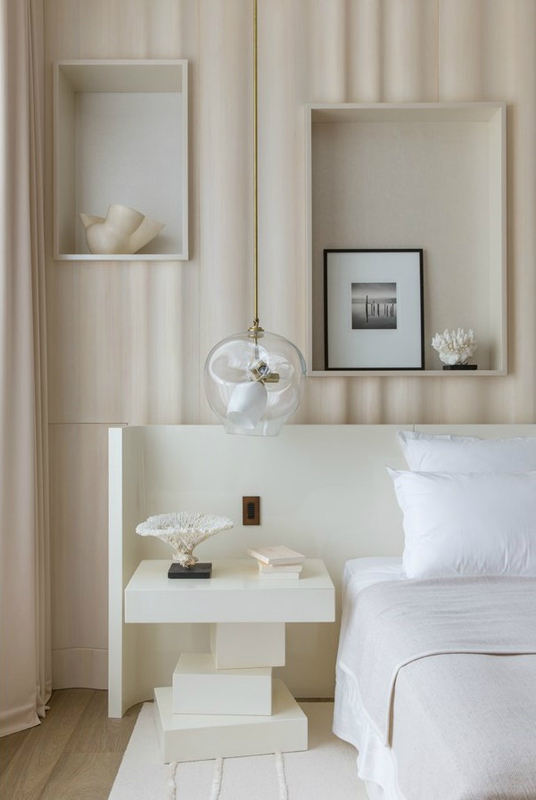 It should be the place which you most look forward to returning to at the end of the day.You don’t need tons of money to create a sumptuous bedroom and the biggest tip we can give you is to make it feel relaxed and welcoming . People are now leaning more towards a minimalistic lifestyle due to their hectic schedules and lack of good help at home. Our climate is also not ideal for too many carpets objects etc in our homes particularly in the bedroom. 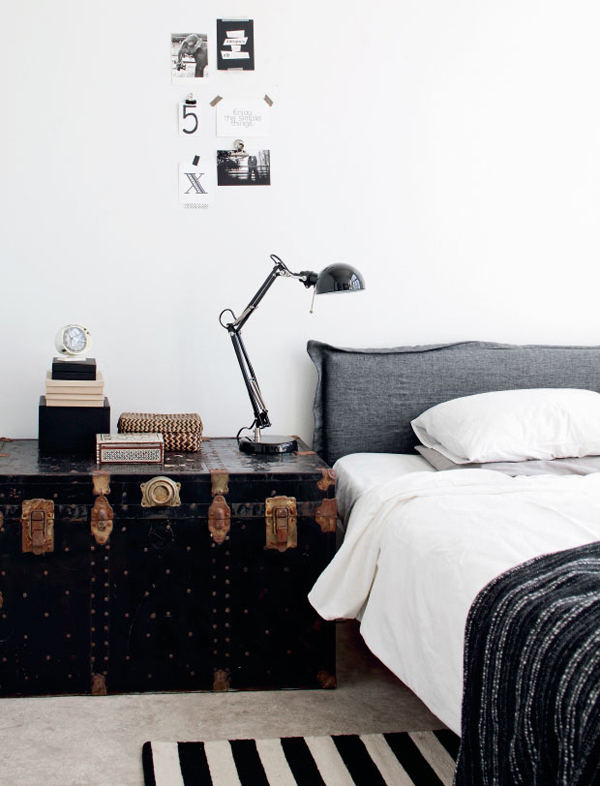 Medium and small sized beds with under-the-bed storage areas and minimum clutter will keep you organized and sane! Clever placing of mirrors will accentuate the perceived size of any room. 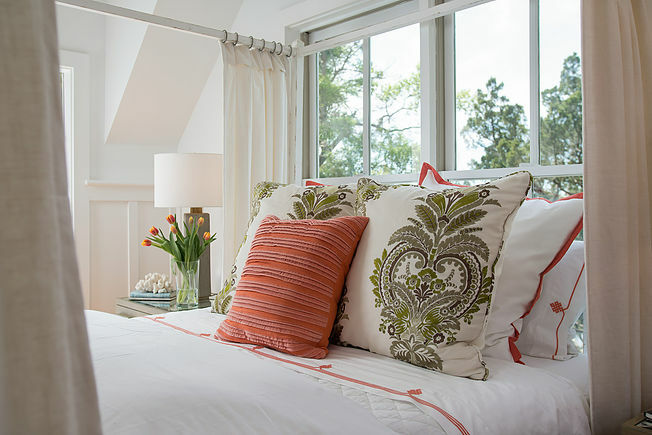 As feng shui and vaastu dictates mirrors should not face the occupants of the bed, ensure they are placed accordingly. 4. MOUNT OBJECTS ON THE WALL FOR MORE SPACE. 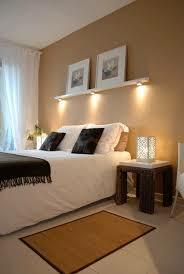 Opt for furniture and items that can be mounted on the walls such as mountable televisions or reading lamps. 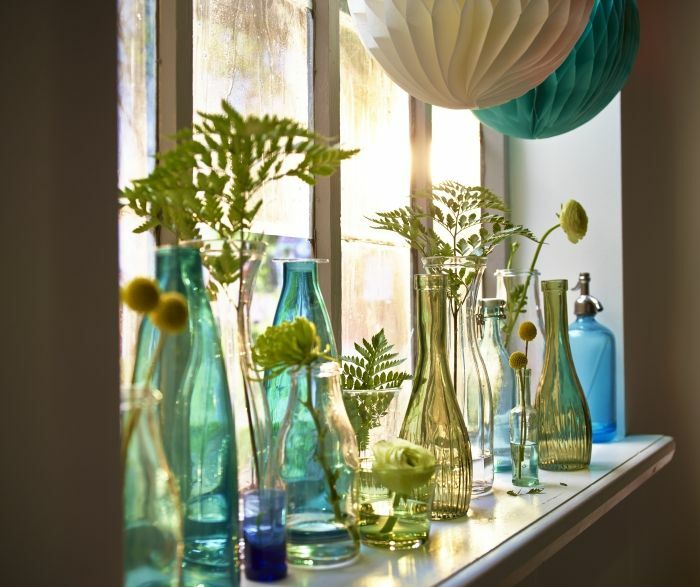 These can increase the free surface area creating a feeling of more space. Draw the eye towards interesting display zones by using available wall space. 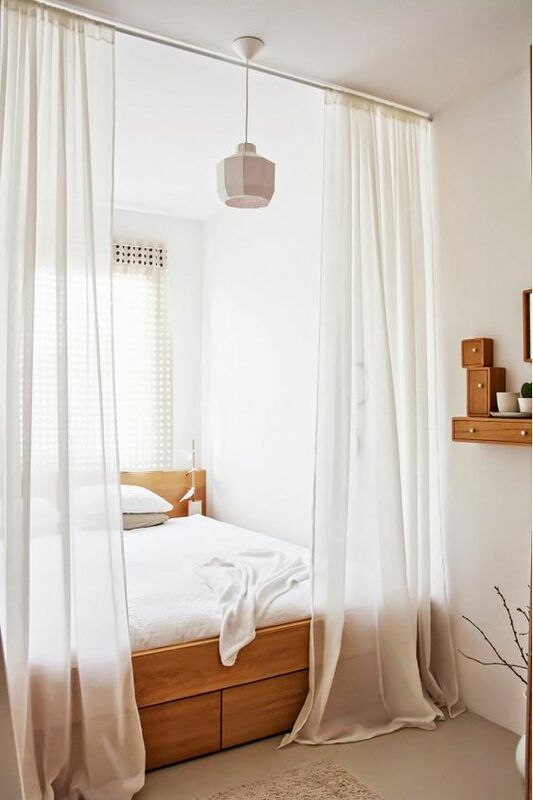 Curtains that are closer to the ceiling will make your bedroom as well as other spaces feel and appear taller-and grander than it is. :) And keep curtains in the same color as the walls. It avoids contrast and makes the room appear more seamless and cohesive. Not to mention painting out all panels, window frames in the same color. Game changer! 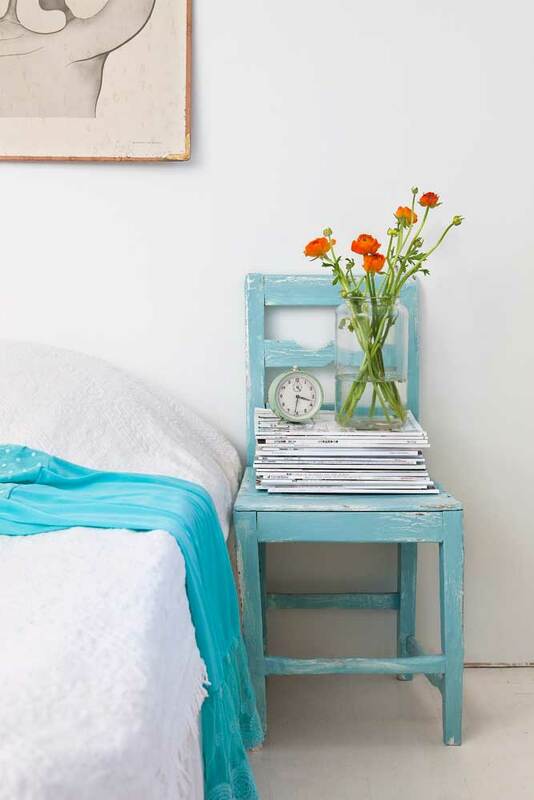 You can bring in a touch of fun like these unexpected bedside tables. Create task orientated pools of light for reading, grooming, highlighting art and give your bedroom the most beautiful atmosphere. Lighting is one of the most neglected components in rooms and often times you need do nothing more than add a few to give a room a completely diffrent vibe. 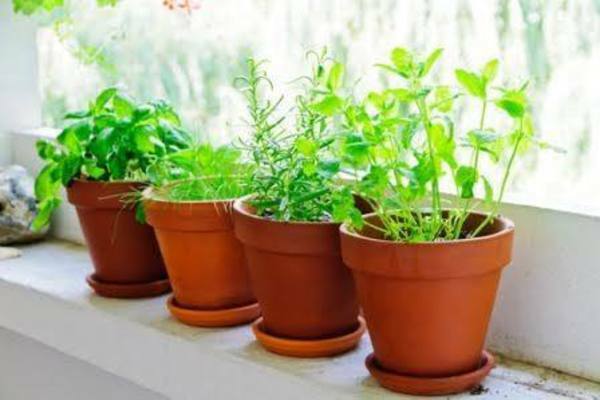 If you can take the eye outside by putting plants on windowsills or layering up your outside space it will make the inside feel much larger. Try it out! 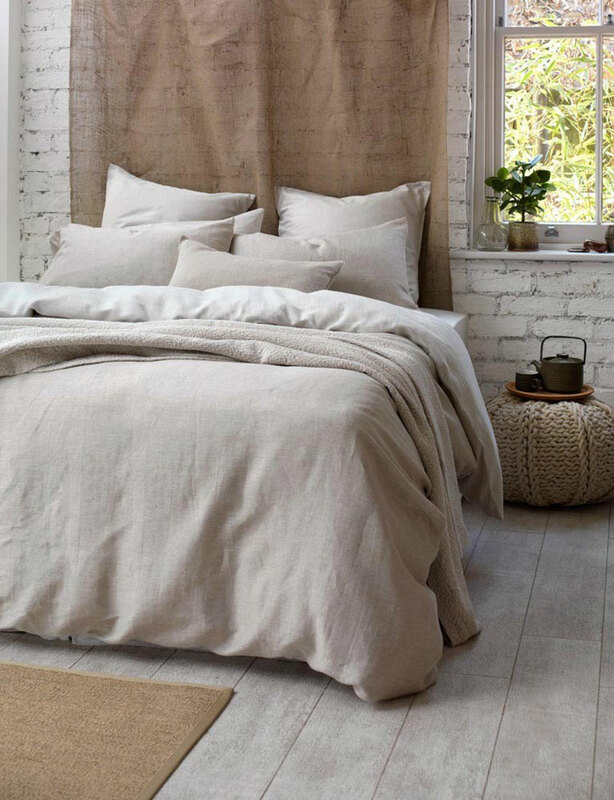 Texture and textiles can take a bedroom from drab to WOW in seconds.. This is one element which is completely worth the money that you spend . The bedrooms below are a treat for all the senses, with fabulously tactile elements. 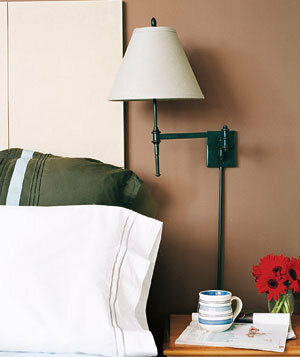 Decorating a small bedroom can be great fun with a little creativity. Experiment with new, unconventional and bold ideas and discover great new ways of effectively utilizing the limited space. Loved the ideas and tips that you have shared. Considering that most people live in small flats in the metros, these suggestions are going to be very helpful. Thank you! 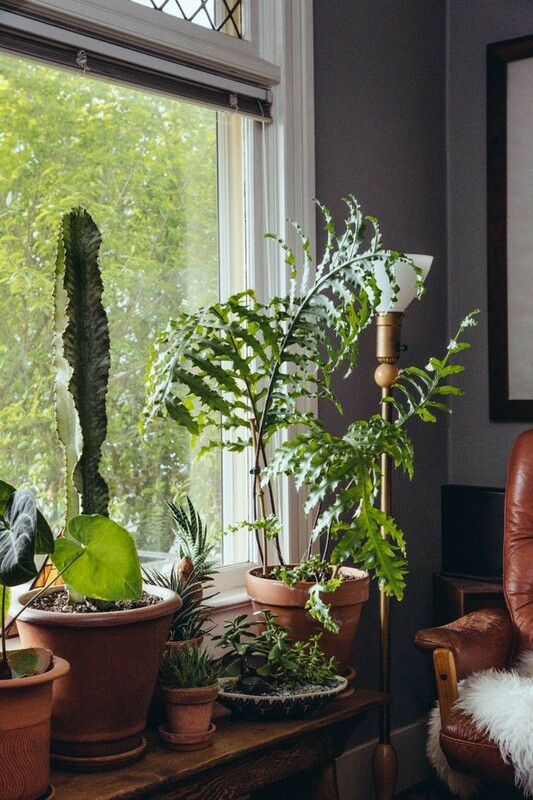 We are doing a complete feature on small city spaces first and then cover houses and gardens.Keep visiting.We look forward to hearing from you.